The York Grand Lodge book was a pleasure to research; I visited the ancient city of York in northern England a number of times and I wanted to visit the places that the York Masons of the eighteenth century visited, places like the Punch Bowl tavern and the Merchant Adventurers’ Hall. It was an honour to research the York Grand Lodge manuscripts, examine the Jacobite links of some of the Grand Masters and look at the Knights Templar ciphers. I thoroughly enjoyed writing the book, and I hope you enjoy reading it. 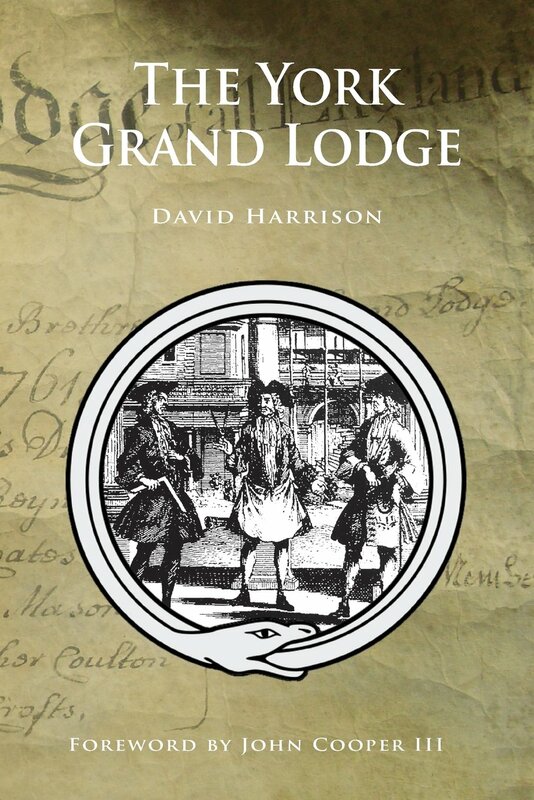 The book was published in June last year, and examines the rise and fall of the Grand Lodge of All England held at York, an independent Masonic body that existed from the early 1700s through to opening of the 19th century. It’s a story full of intrigue, Jacobites and independent Masonry, the ‘Yorkists’ having a five degree system by the 1770s. David Kinchen’s review of The York Grand Lodge.